Remarkable Loft-in-Shops are in place to give you the grandness of the retail shops as well as supply an alternatively to get versatility in retail space settings. 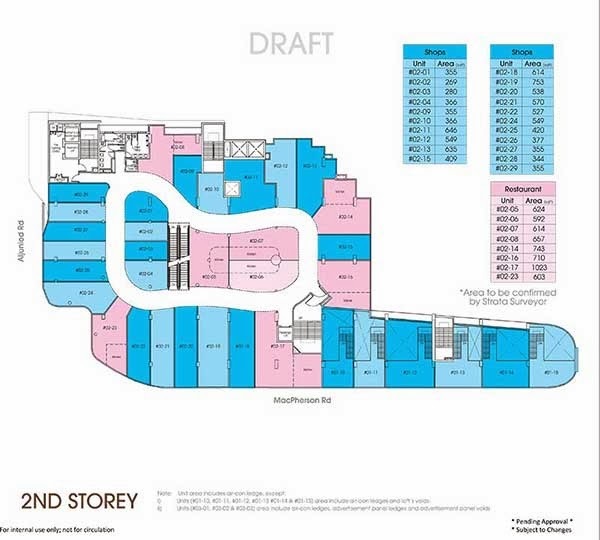 Macpherson Mall is set up within a distinctive and advanced architecture style, as witnessed through the fascinating exterior and full glass frontage coming with all units. 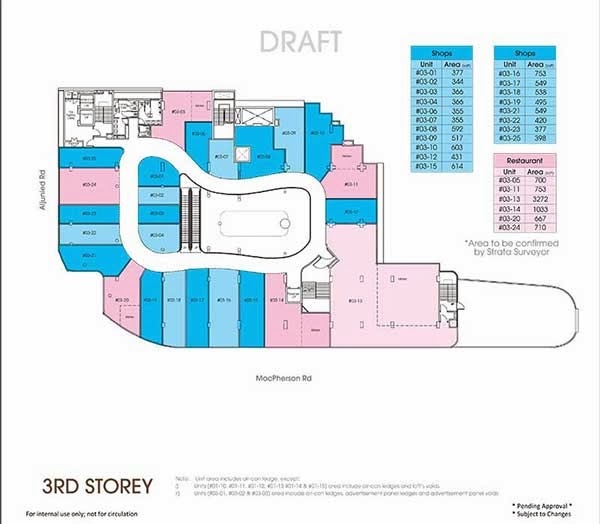 *Macpherson Mall floor plan will be mail to you upon this form submission.